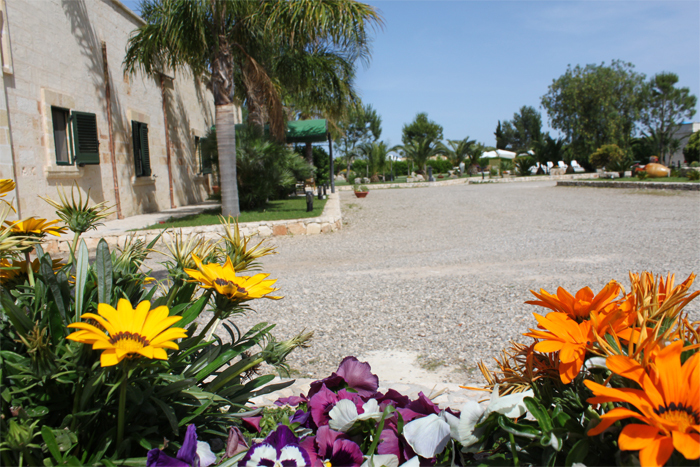 San Nicola Bed & Breakfast is an ancient farmhouse located in a suggestive rural surrounding of secular olive groves in Torre Santa Susanna (Br) in the northern part of the Salento in Puglia. It was constructed at the end of the 19th century and recently completely restructured. 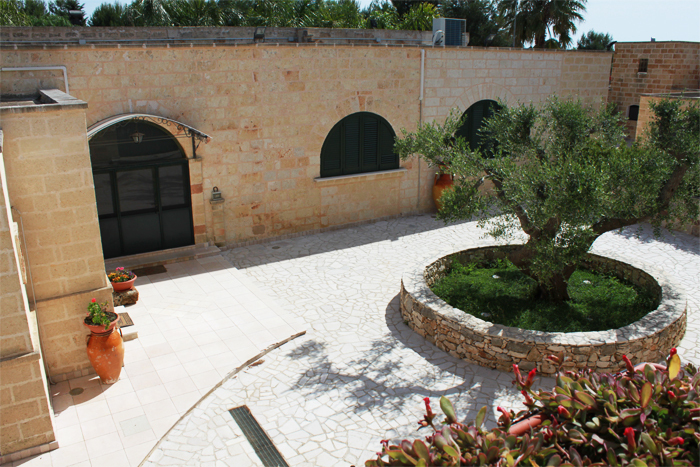 The different types of accommodation are offered with all comfort, private bathroom, created to satisfy all the needs of our guests. 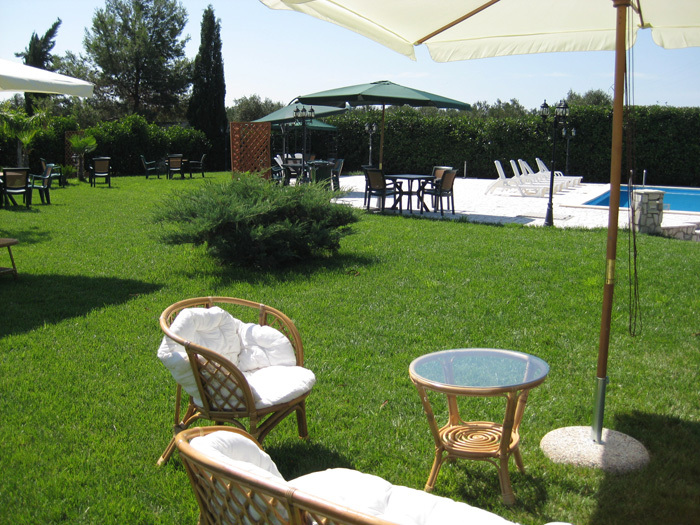 All is surrounded by large green fields with swimming pool area, a modern terrace leading several rooms, large green park. 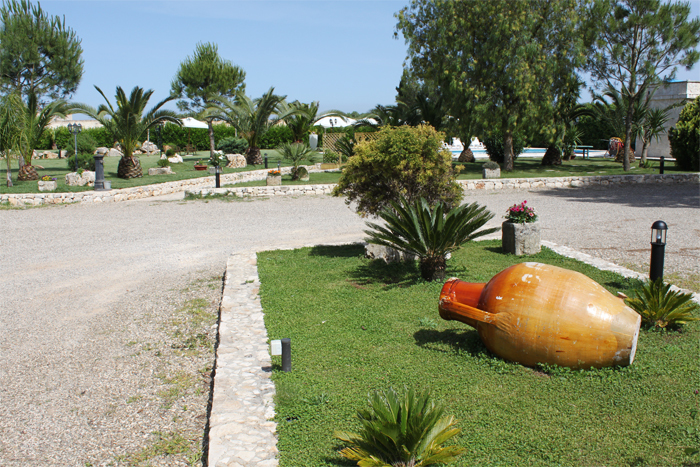 Everything has been created to provide a pleasant stay full of relax and comfort. 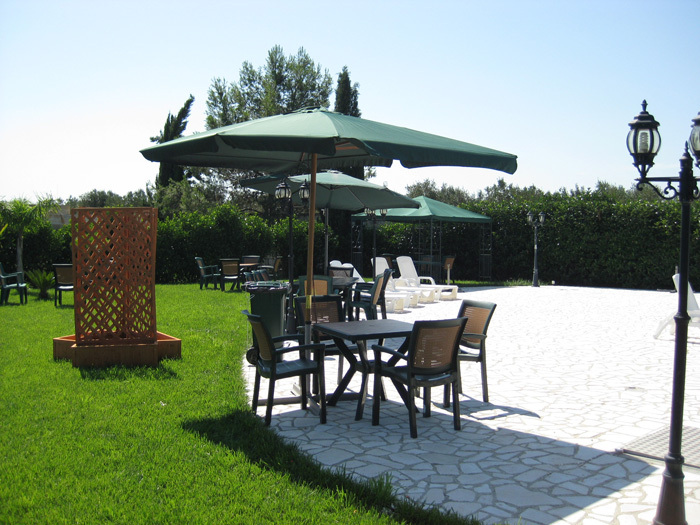 San Nicola Bed & Breakfast is also available for special events or meetings, reserving the entire structure in order to create a quiet and comfortable atmosphere. 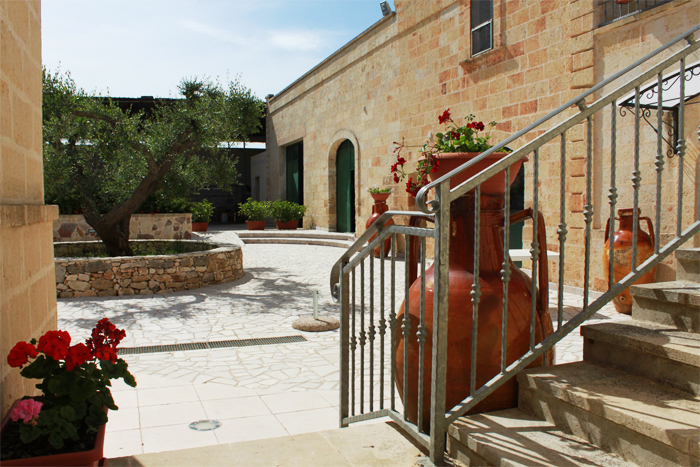 Our guests will also be guided through pleasant tastings of locally-grown products. Partecipa ad almeno uno dei Tornei di Beach Tennis presso il Circolo Tennis Smash di Torre Santa Susanna e avrai uno sconto del 10% sul totale della prenotazione.